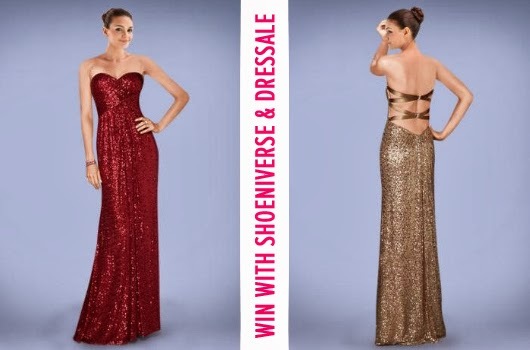 Shoeniverse and Dressale are giving you the opportunity win win one of 12 lace occasion dresses. Dressale is an online fashion clothing store providing a wide range of high quality custom-made wedding dresses, wedding party dresses, special occasion dresses, shoes and other women's clothing. The ability to have custom measurements when you order makes Dressale a perfect online choice for special occasion dresses as there's no need to have your dress adjusted once you receive it. Perfect if maybe you have a wedding coming up this year and want something a little bit different! You just need to follow the steps below. 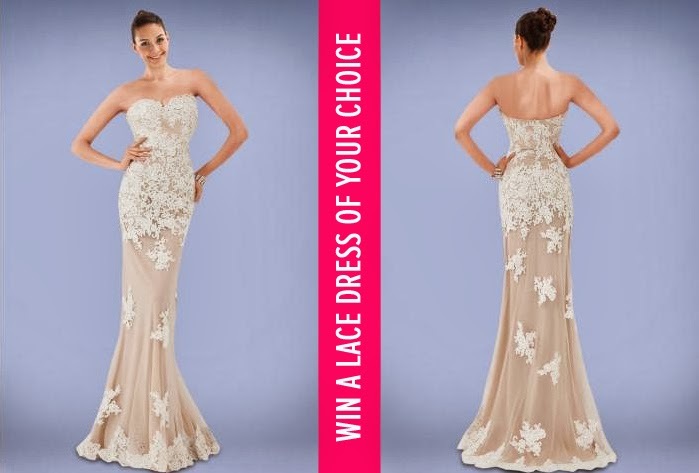 It is easy to join us for your chance to win a dress of your choice! Good luck my darling fashion bunnies... and remember to tell friends to enter too! 4. 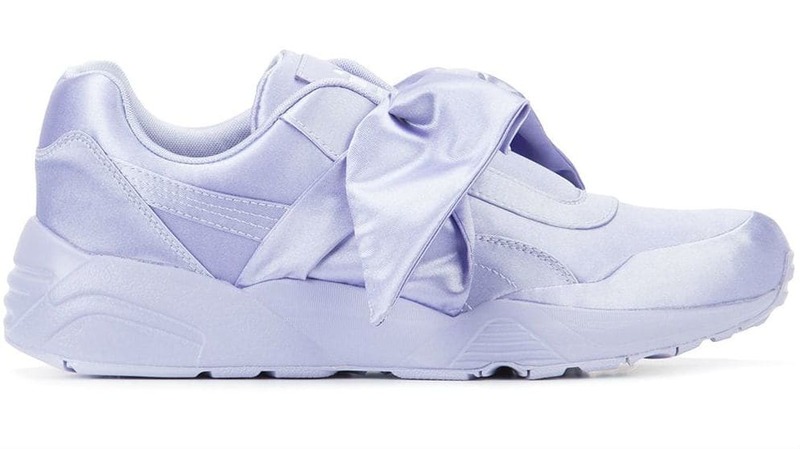 Leave a comment under this post with your email address (so you can be contacted if you win). 5. Invite 5 of your Facebook or Twitter friends to like us too - help spread the word! All the winners will be picked by Dressale and will be announced here online, and if you are a lucky winner you will also be contacted directly. My fiancee loves lace, this would be perfect! This is absolutely stunning - I have sent 5 of my friends across to enter. 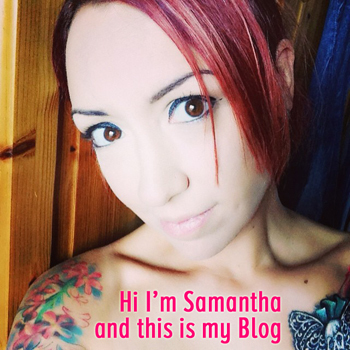 I have lost alot of weight recently and my 5th wedding anniversary is coming up, so I would love to wow my husband!